Features: Beautiful & sophisticated. 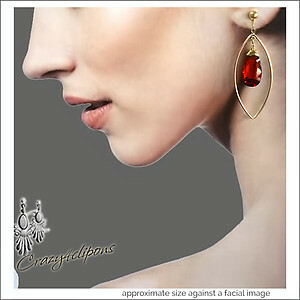 14K Gold filled components are complimented with gorgeous large faceted zircons teardrops that have a phenomenal sparkle! 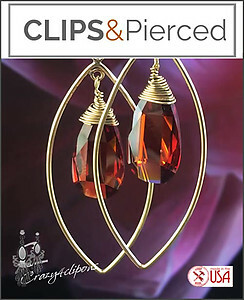 These earrings are dramatic and lovely for special occasions.